I created Vader's WRX in the vision of my love for my Subaru and love for Star Wars wtih Darth Vader being my favorite character. 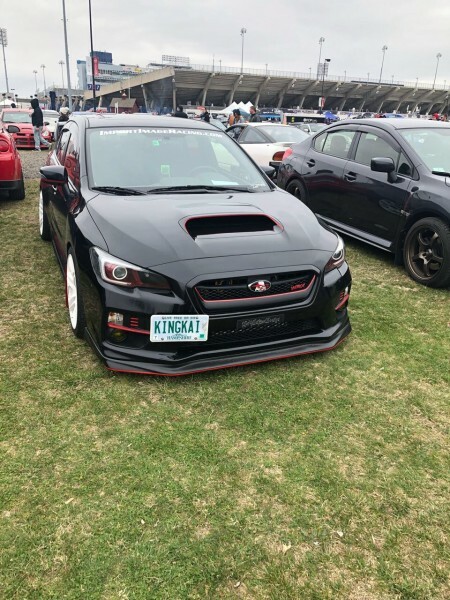 This theme was created in the vision of what Darth Vader would drive if he had a WRX and wasn't being the harbinger of death! The wing is painted by Skyline Coatings!